Customers of Marrickville Centre complete surveys rating our services, cleanliness, professionalism and many other attributes. This historic former wool store has new life with Kennards. 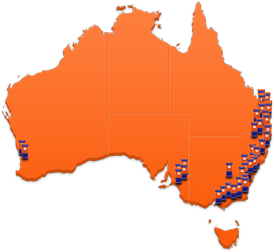 We have adapted the building to offer a compact, clean and easy-to-use storage centre for the people of Sydney's inner-south suburbs of Newtown, Enmore, St Peters and Marrickville. 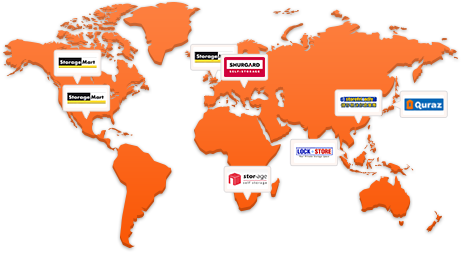 The loading areas are covered to provide protection from the elements when customers visit. Security protection comes from the comprehensive CCTV system with digital recording, as well as individually alarmed spaces. 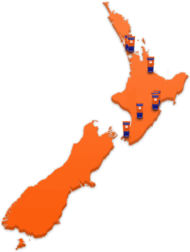 Open 7 days and inspections are warmly welcomed. 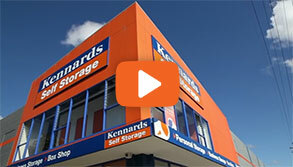 Why choose Kennards Self Storage at Marrickville?